Happy Hackerdays readers! Since the last update it's been busy with the first semester of school finishing up, finals and the holiday season quickly approaching. 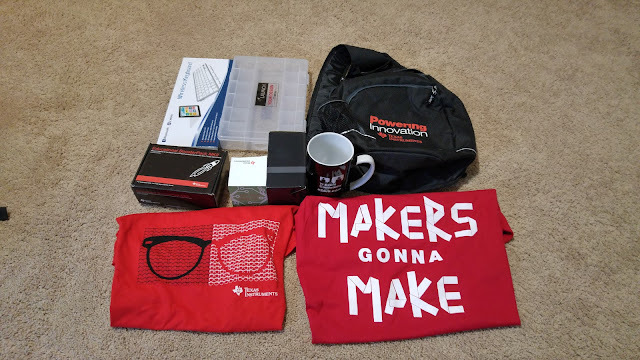 In that time I've made a better HackerTree, run a beta test of the Maker gift exchange, made the major purchase of an oscilloscope, and received a box of goodies from Texas Instruments. First semester was a mess and I made a lot of mistakes along the way that will be a lot of work to get my grades up out of over the rest of my time at school. I've reactivated my TechShop membership and will be up there doing a lot of work until January 17th when it expires again. Full details on the updates and a little teaser of the stabilization system progress after the break. 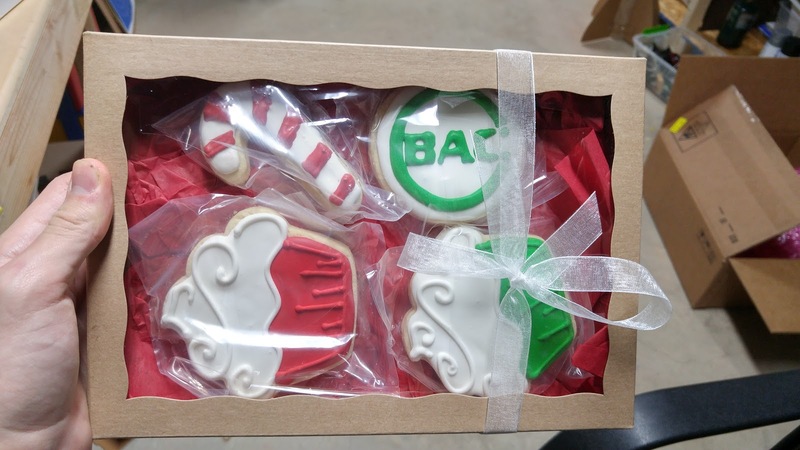 Wishng you all a maker Christmas and a hacker new year! 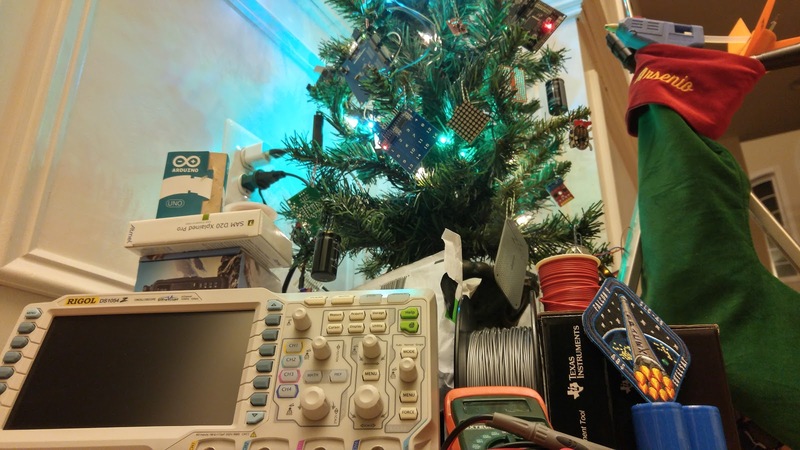 As some of my returning readers might remember, last year I decorated a small christmas tree with unpopulated PCBs and protoboards which I then called the hackertree. This year I felt like I had to do it again but this time much better. This year's has a multitude of powered dev boards from the ubiquitous Arduino to the MSP432 all running the blink sketches on the tree which is cleverly routed with USB power cables to provide 5V to all the boards. 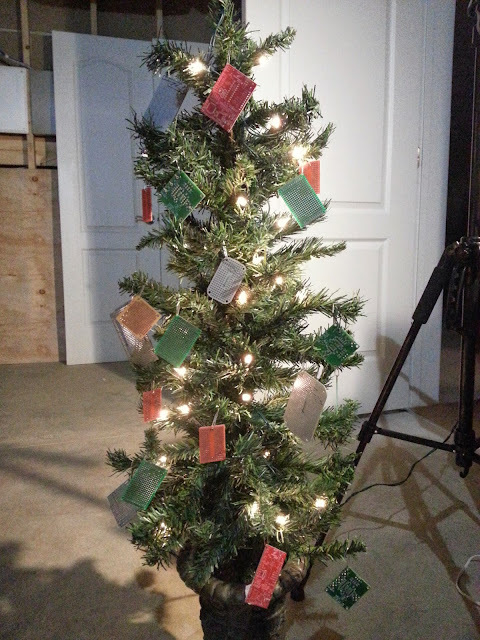 Also on the tree is everything from radar modules to UART adapters dangling from paperclip hooks on the branches. 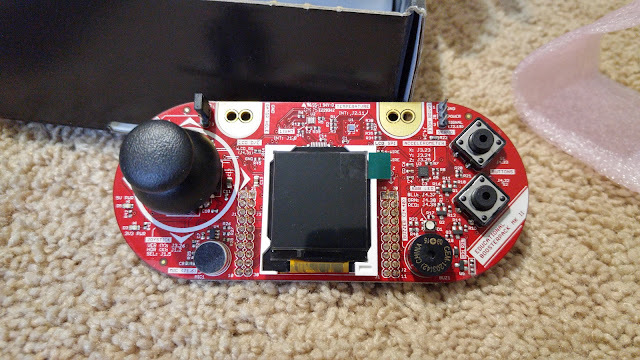 To really make this year's tree special I had planned to have an ESP8266 running the Neopixel strand with full mobile device control, unfortunately my level shifters were omnidirectional not the advertised bidirectional so it broke the chip, leaving me to just hook it up to one of the Unos on the tree already. 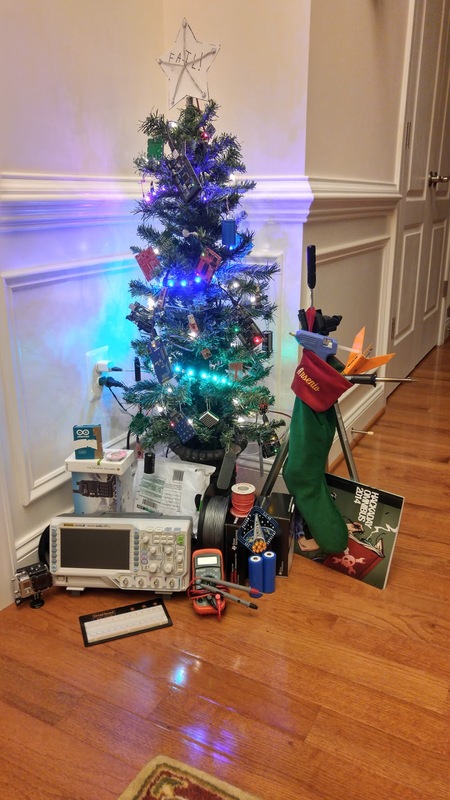 Under the tree are the gifts including but not limited to; Rigol 1054z oscilloscope, SpaceX Eutelsat mission patch, 2AH NIMH batteries, Hackaday 2014 omnibus, SamD20 dev boards, to the Launchpad educational boosterpack. I'd like to get the HackerTree to become a sort of tradition among the maker community, will likely be holding a contest next year to generate the initial interest and hopefully get it off to a strong start. 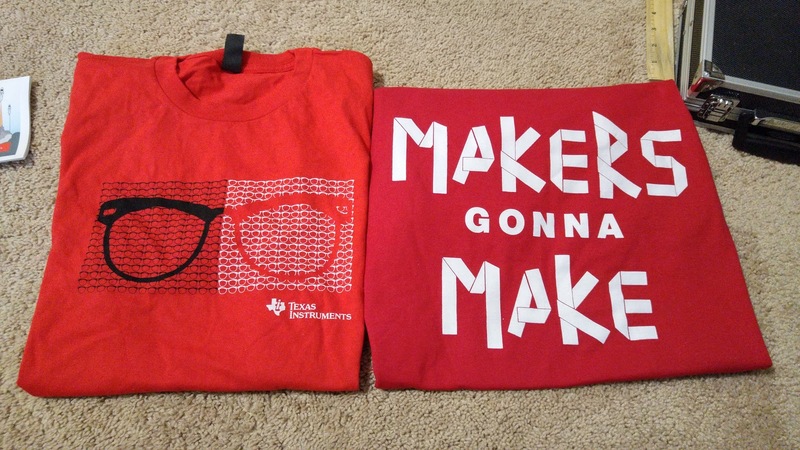 I've had the idea of a maker-themed gift exchange in my mind since last Christmas but have been unsure about the planning and execution of said exchange. In total this year there were 6 participants, myself included, since so few participated I'll be considering this the trial run. 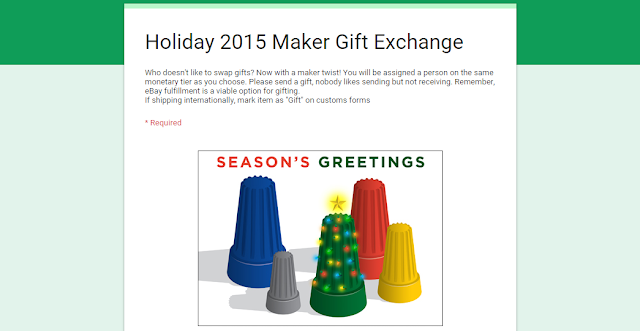 My decision to add monetary tiers caused a lot of problems due to mismatches, however the country playing a part in the matching of gifters to giftees was helpful since international shipping can be expensive. In the end, we had a successful matching and gifts are in the post to the giftees. 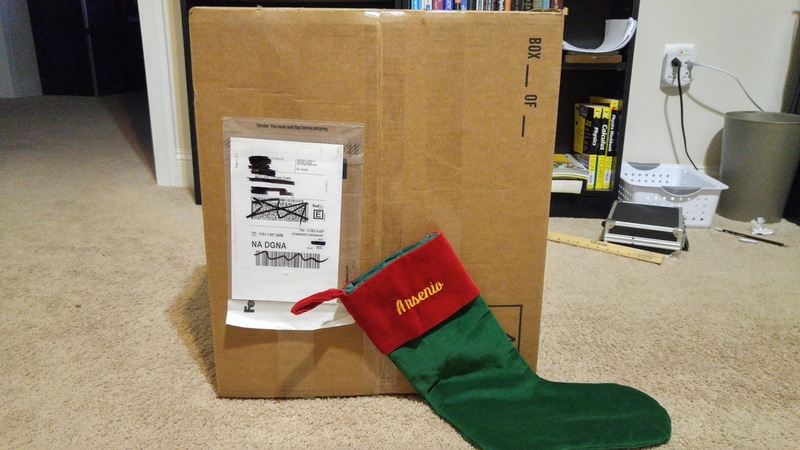 Running this small gift exchange has given me a newfound respect for the Reddit secret santa crew, with their thousands of entries. 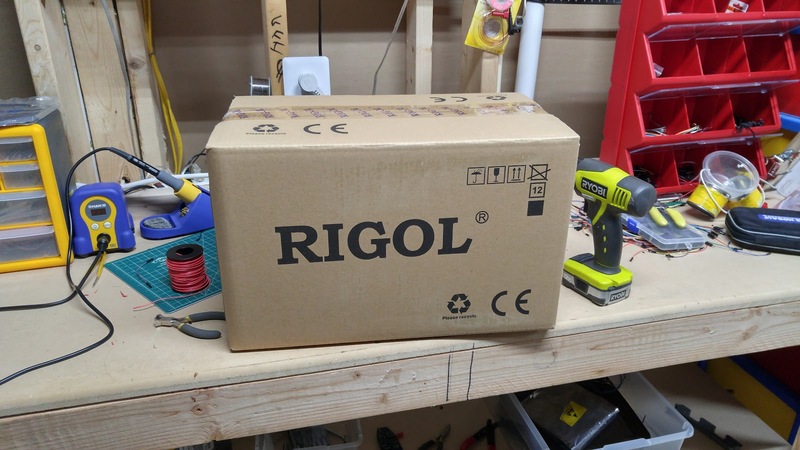 I finally made the first major purchase for this hobby; a shiny new Rigol 1054Z oscilloscope. 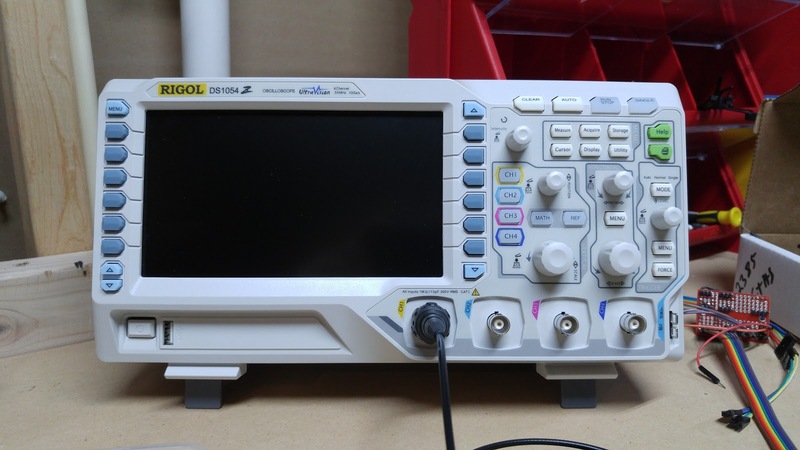 After having several instances when an oscilloscope would have saved me a TON of trouble and frustration, it was high time that I went and got one. After many late nights of research, shopping around and reading reviews, my final choice was obviously the highly recommended and well-known 1054z. 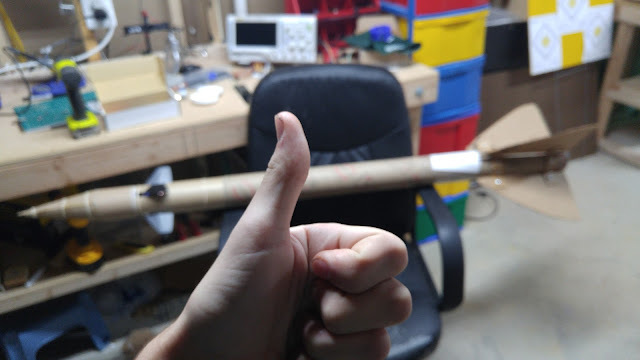 Lauded by none other than Dave Jones of the EEVBlog as THE beginner scope it is also hackgradeable from a 50mhz to a 100mhz scope through an easy and well-documented method. Coming in at $400, this surpasses the $95 I spent on the Hakko FX888D soldering iron which has quickly become one of my best and most used purchases and I hope this 'scope will be of massive use too over these next few years. 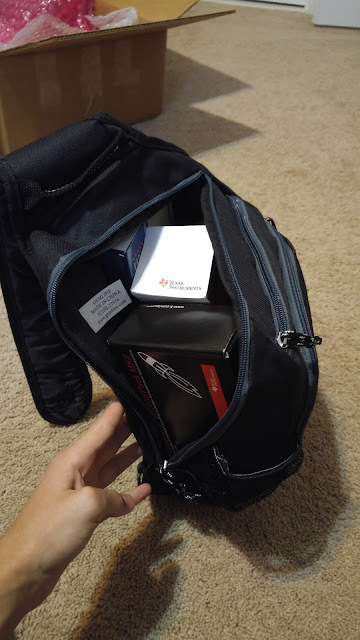 A few weeks before Christmas the TI Launchpad crew sent me a tweet asking if I wanted some "stocking stuffers", I naturally agreed and 2 days later it showed up on my doorstep. This was no small box either and would not fit in my stocking at all... 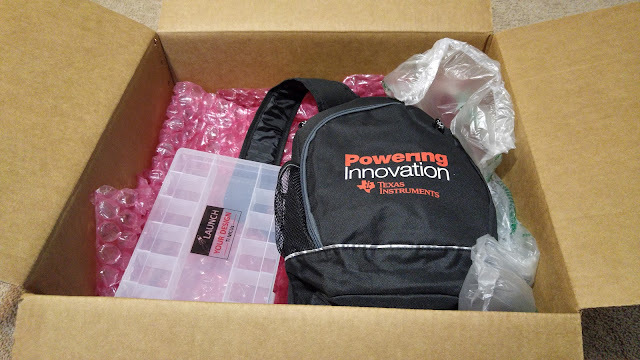 Upon opening it I was greeted with static dissipative bubble wrap and below that a backpack and a part sorter. Unzipping the backpack revealed a veritable plethora of goodies that were packed in. 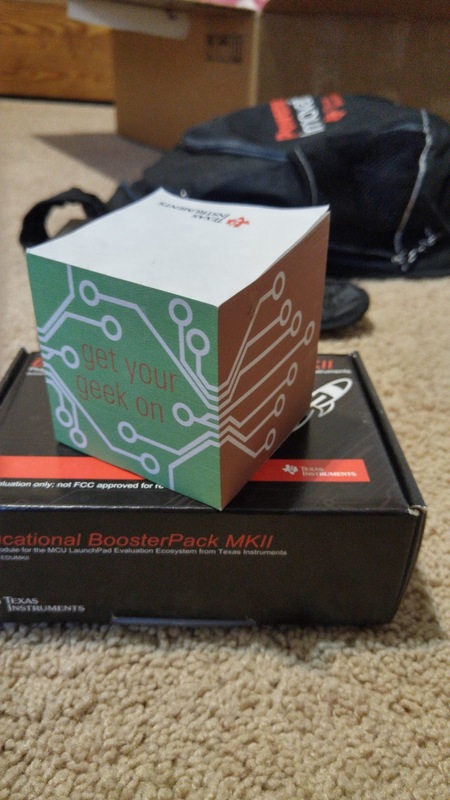 Straightaway the boosterpack caught my eye, as it would pair perfectly with the MSP432 board that had come in during November. 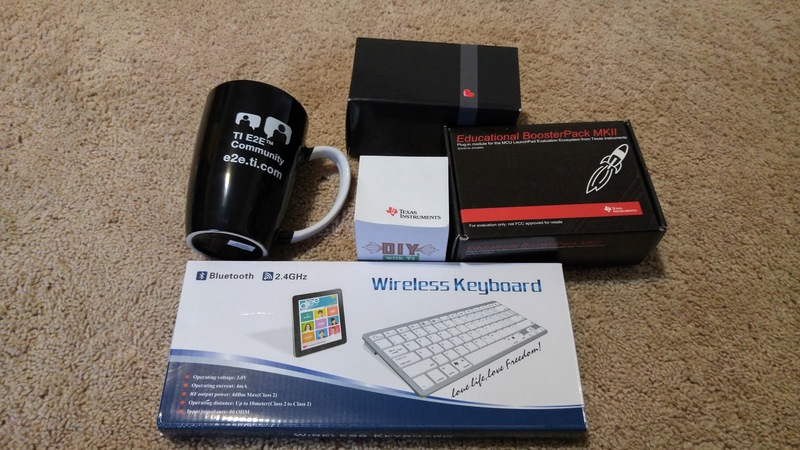 Alongside the boosterpack was a USB hub, post its, a mug, wireless keyboard and finally T-shirts! A good chunk of my wardrobe is hardware manufacturer shirts that I've picked up over the years though most are black, the red of the TI shirts is a welcome change. Thank you to Blake and the rest of the TI Launchpad crew for this awesome gift box, it will be getting a lot of use this year! Texas instruments sent a box of gifts! There's a lot of stuff in the bag!